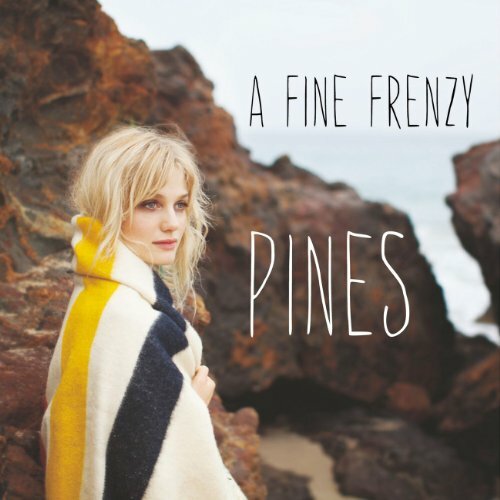 Pines is a double-edged walk through the woods, with parts of the record playing with forest-inspired imagery while the other fragments draw on the literal meaning of what it means to pine. Purchasing Pines from Amazon helps support Album of the Year. Or consider a donation?